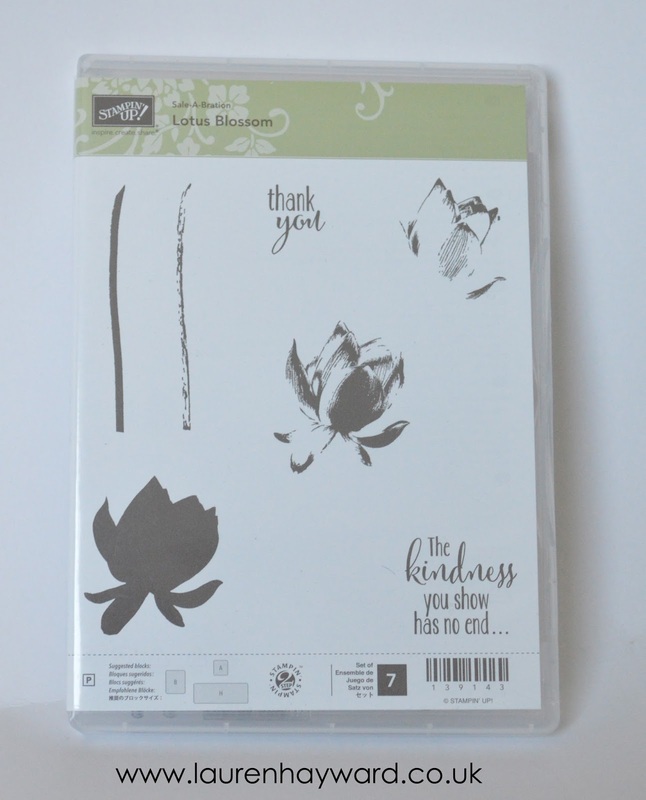 I recently sold a load of retired Stampin' Up! 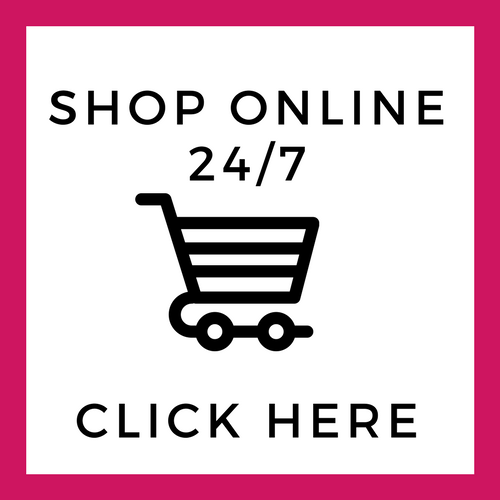 products on Ebay, along with some paper shares. One lady added a note that she had been watching my stamp sets but hadn't won any to explain why she hadn't paid for another item earlier. 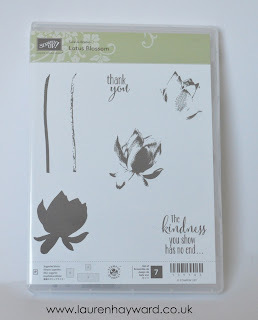 I had an extra Lotus Blossom stamp set from this years Sale-a-bration which I was also going to list but decided to include it in her parcel instead. I liked the thought of the look on her face when she realised that I'd not made a mistake and that I'd intended to give her something nice for free "just because." Hopefully she will receive it soon and pass on the kindness to someone else one day if she is able. I'm liking this project so far!